Holy crap, we're in December already! And for your first batch of new fanedits this month we've got two. Blade Runner: The Analogue Cut by 15MaF - This edit includes various visual and audio elements from all released versions of Blade Runner in an attempt to make it the best available presentation with a few narrative edits for personal preference. Most notable inclusions are the technical updates from The Final Cut, with the visual elements re-graded to match the legacy colour tones of the previous releases - and particular attention being paid to literally preserving the original portions of the legacy frames as well as grading the changes where masking was appropriate. The film's narrative follows more closely the Workprint and tacitly rejects Ridley Scott's attempts to render the human/replicant philosophical analogue as effectively superficial. 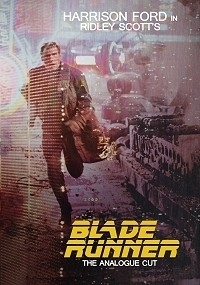 This version takes out any connection to references made by Scott in interviews and indeed the Director's Cut relating to Deckard's origins. Instead this film is content to literally stud/contrast the philosophical state of all the humanity on display or lack thereof from all participants. 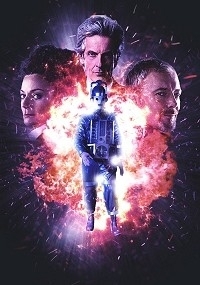 This is the discussion thread for Week of December 2, 2018 – New Fanedit Releases. Post away!